PBS also has a number of free full-length features available for streaming as part of their Black History: Moments and Milestones program. We hope you can make it to one of the many, free events presented by the Brooklyn Public Library. 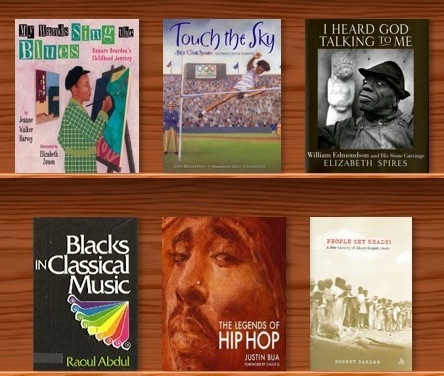 Don’t forget, you can always stop by the BFS library to borrow fiction and non-fiction books celebrating Black History.